Lucky House | Serve. Taste. Experience. Welcome to Lucky House Restaurant! 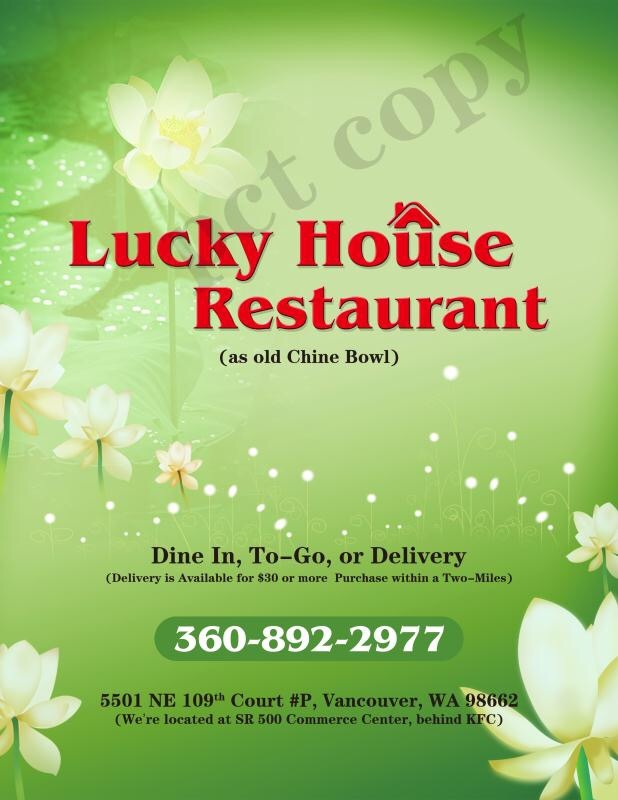 Lucky House is a Chinese-American restaurant locates in Vancouver, Washington. 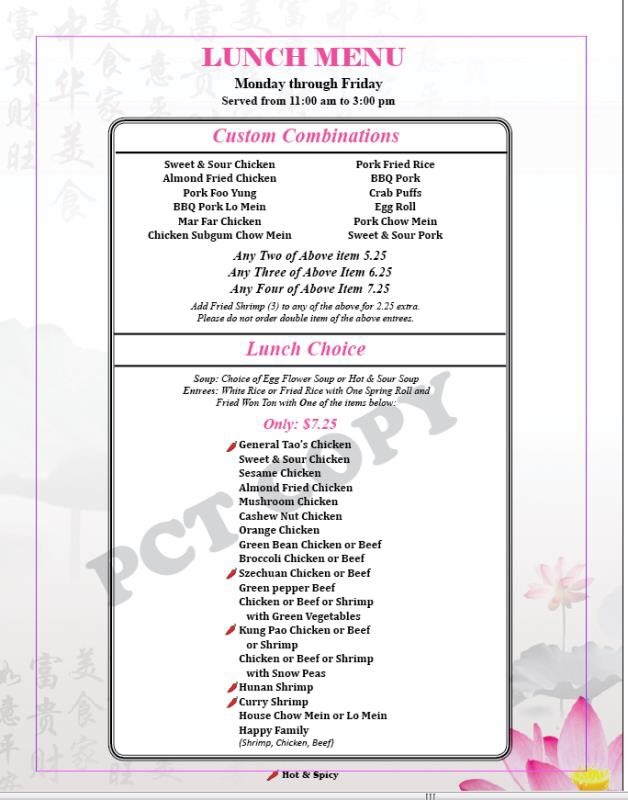 We offer Chinese cuisine and serve entrées in Szechuan, Mandarin, and American style in the Northwest Metropolitan area. We listen to our customers’ needs and requests to bring the consistency of taste and the experience of their visit. We offer dine-in, take-out, and delivery services to accommodate our customers’ preference at their convenience. 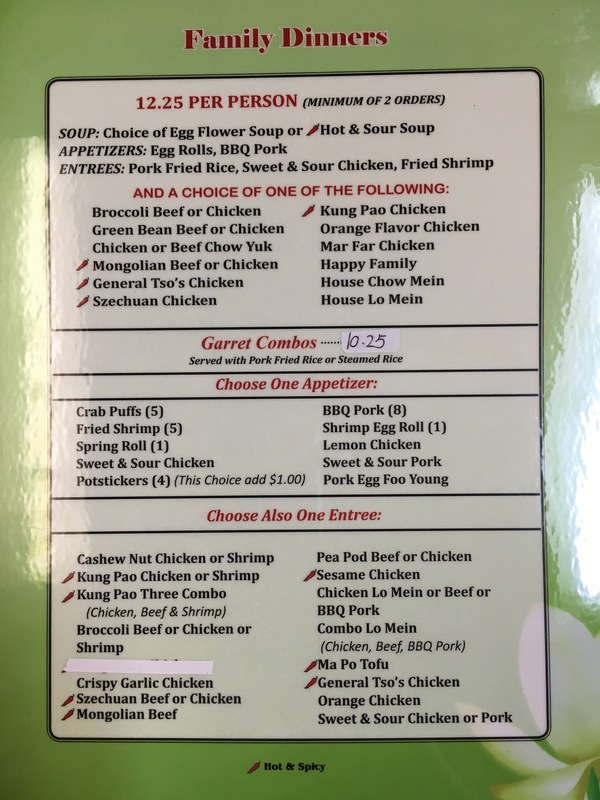 If there was Chinese “Comfort Food”…Lucky House serves it! Good tasting, and nice portions. Service is always close by, and friendly! No long waits for service, and short wait time for your dish to arrive to the table. Great dinner. Hidden gem. We were very happy with our meal. Fast and delicious! Ordered delivery including appetizer plate, we were missing part of our order. Called and the person who answered the phone said “people lie” said they would have someone call and hung up. Never took my name or number, won’t be back and will be disputing payment with my bank. The food is great, the staff is incredibly nice and the prices are excellent. I love this place. We do have Hamburger.but not on the Togo menu.